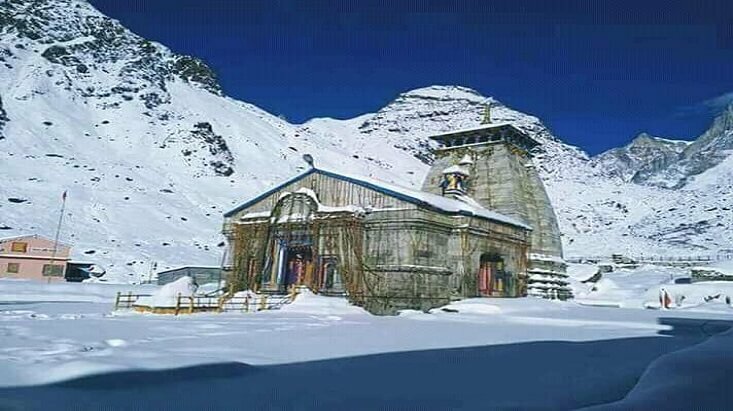 A small quaint town known for its religious importance, Guptakashi is 47km ahead of the famous Shiva Temple, Kedarnath shrine. 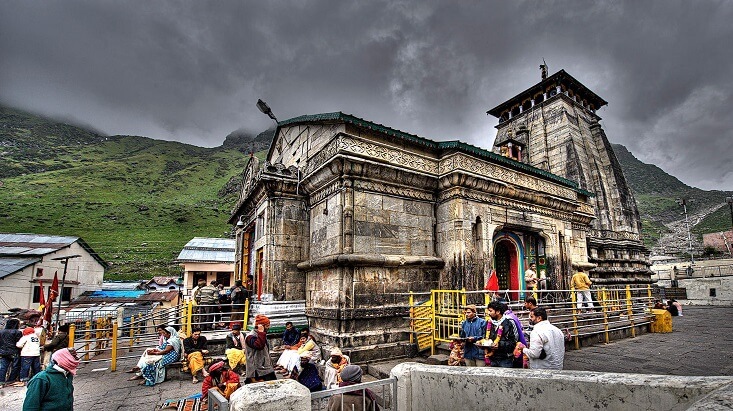 Located at an elevation of 1219m, the town offers an eye-catching view of Mandakini Valley while the temples of Vishwanath and Ardhnareshwar boost its religious significance. 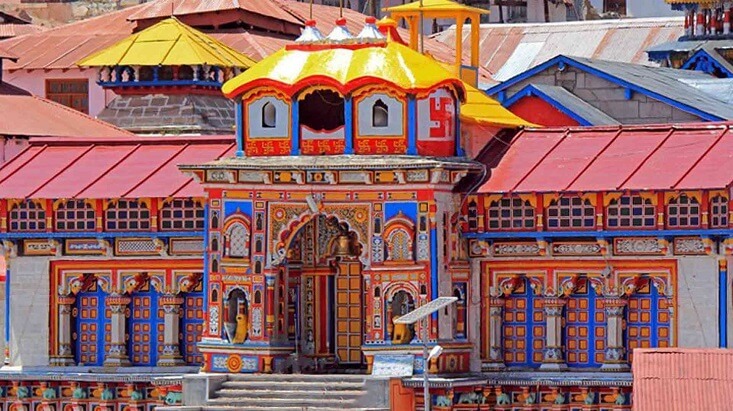 Presenting these peaceful sightseeing destinations this small town inspires one to make it a halt either while ascending or coming back from Kedarnath. 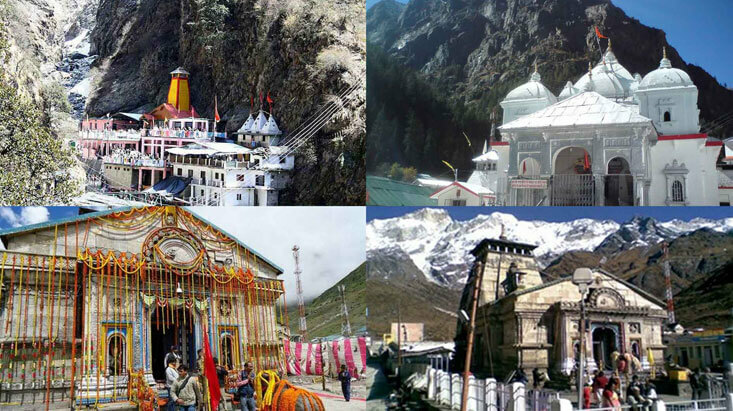 To make their stay comfortable the list of top hotels in Guptkashi relaxes them from making effort to find them out and save their valuable money and time. 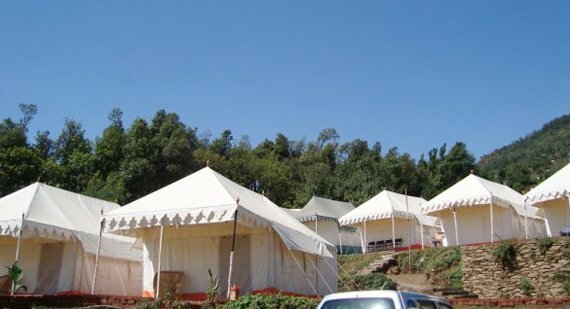 A tented accommodation built amidst the plush greenery and lofty majestic mountain ranges, Chardham Camp is designed in way so as to adds to the spiritual atmosphere of the place. Spacious weather proof tents include both single and double rooms. 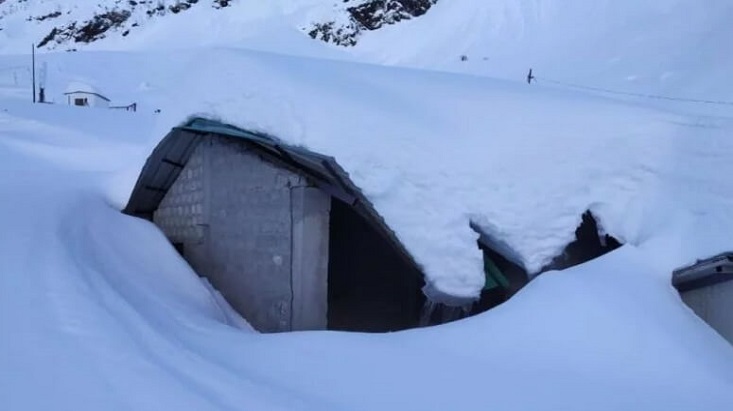 Guests staying in these tents are served pure veg dishes. 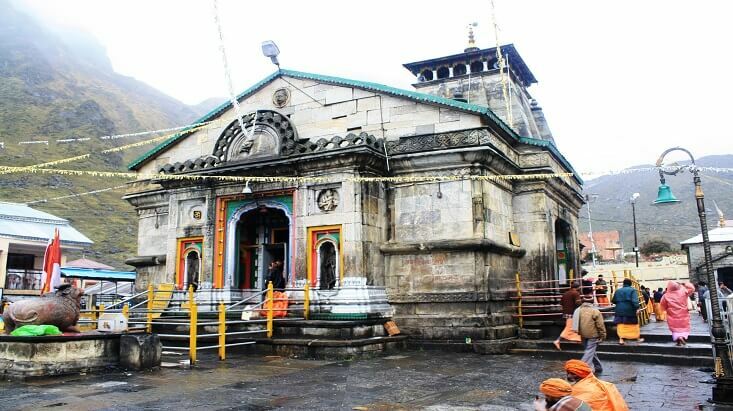 The best part of this property is the close proximity to temple Vishwanath temple. 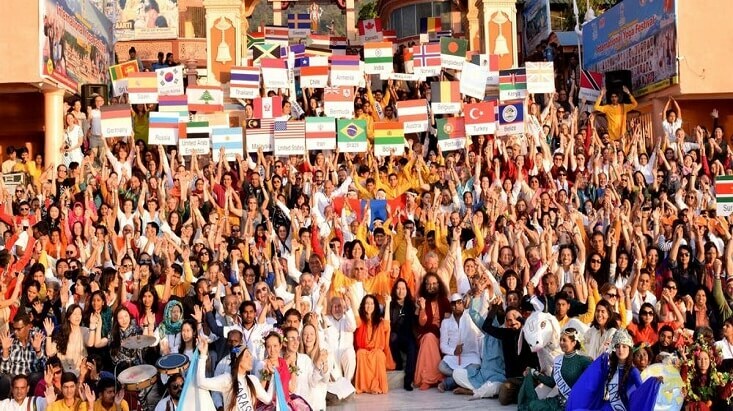 Guided tours are presented to the guests to visit the local attractions including evening Ganga Aarti. The facilities of the hotel are Only veg meals, Rejuvenating Ayurvedic Massage, Yoga Lessons on demand, Doctor on Call, Attached toilet and bathrooms and many more. Far away from the clamour and troubles of city life, Camp Nirvana Guptkashi is the ultimate place to unwind in the lap of nature. 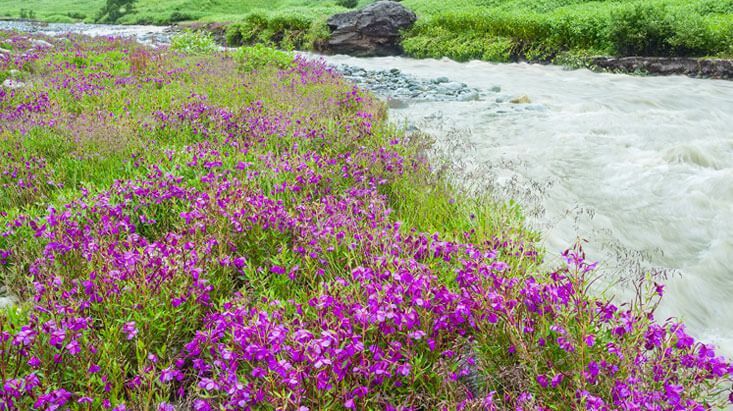 Unsurpassed greenery enriched view and undisturbed environment win the confidence of any city dwellers at first sight. 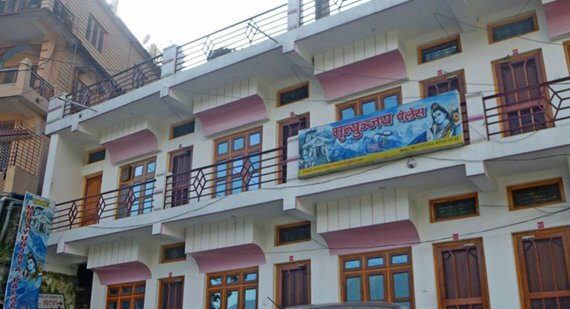 The hotel is located 3km away from Guptkashi Market on the Jakh Dhar Road at an elevation of 1319m. 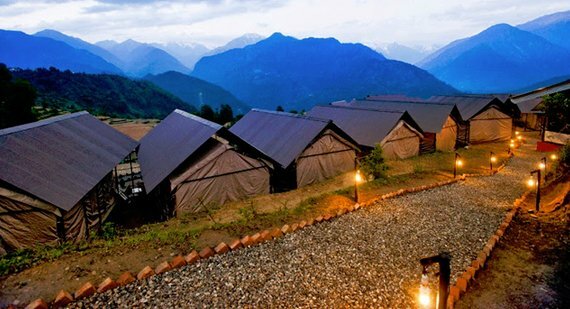 This luxury Swiss Cottage Tented accommodation is surrounded by Chaukhamba Peak and other snow-clad mountain peaks. The 21 spacious accommodations of the hotel are all weather proof and equipped with all the basic facilities. The facilities of the hotel are Escorted walks to the adjacent Gangani Village, Separate activity spots for Yoga and Meditation, Multi-cuisine pure vegetarian dining, Ayurvedic Massage by the expert masseurs and many more. A spacious staying option at the base of a scenic mountain, Hotel Shubham is a perfect alternative to a camp stay. 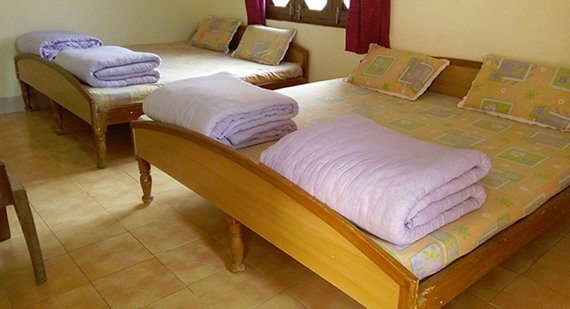 Reasonably priced rooms are carefully maintained and facilitated with attached bathrooms and washrooms. Availability of hot water in the morning is what makes your morning bath cosy. 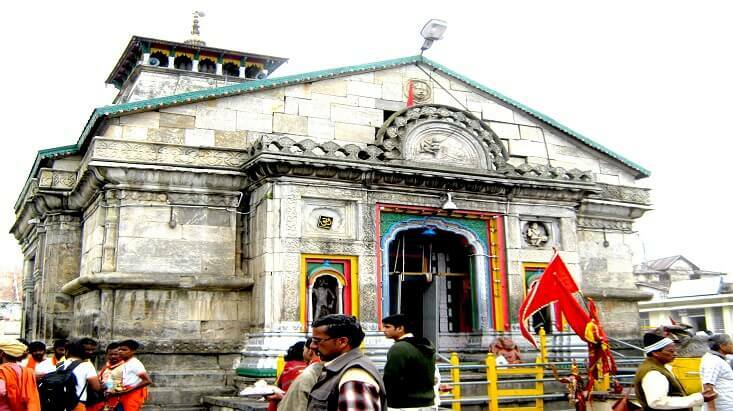 Popular temples like Guptkashi, Ardha Narishwar and Kashi Vishwanath are located at a walking distance. The facilities of the hotel are Television, Doctor on call, 24 hours reception, 24 hours running water, All pure Veg Cuisines and many more. An ideal pick for the travellers who prefer a homely stay, Mrityunjay Palace is located at a sacred location. 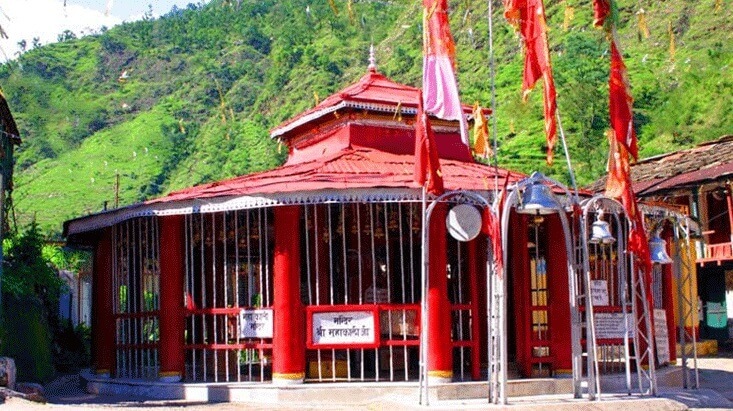 Many popular temples are located at a close distance from the hotel thereby adding a divine feel to your stay. Spacious, airy rooms available at affordable rates and the caring staffs are the USPs of this hotel. Attached bathroom and Television sets are available in each room. The facilities of the hotel are In house spacious dinning, Geyser in Bathrooms, Parking Facility, STD/ISD facility and many more.